Hand pressed Yuzu juice.A powerful punch of unique citrus flavour, combining lemon, grapefruit and mandarin. 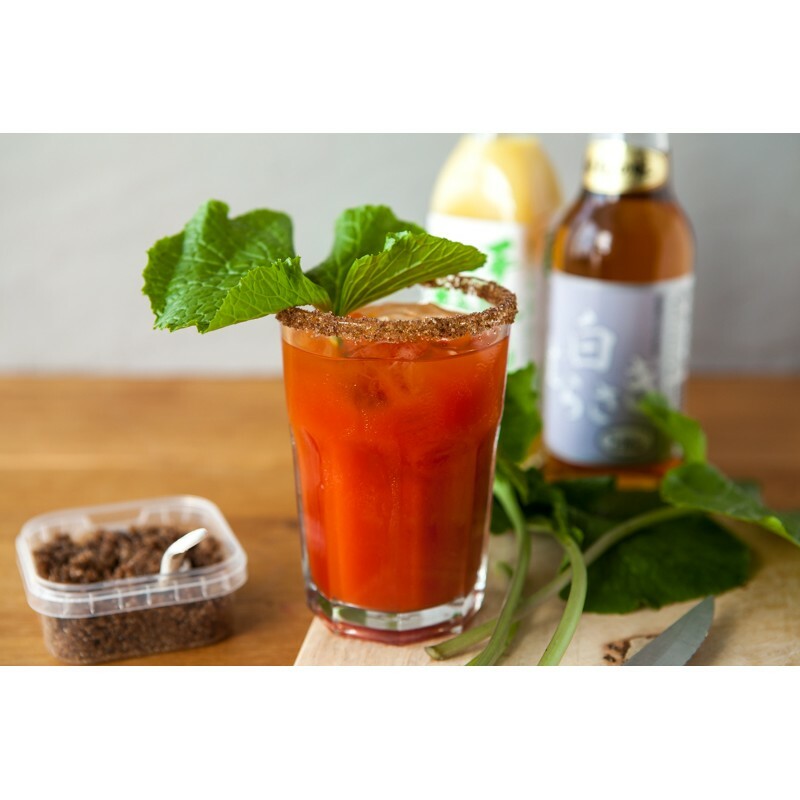 Use sparingly in sauces, dressings, vinaigrettes, yoghurt and cream. The salt used to naturally preserve this juice makes it unsuitable for cocktails. 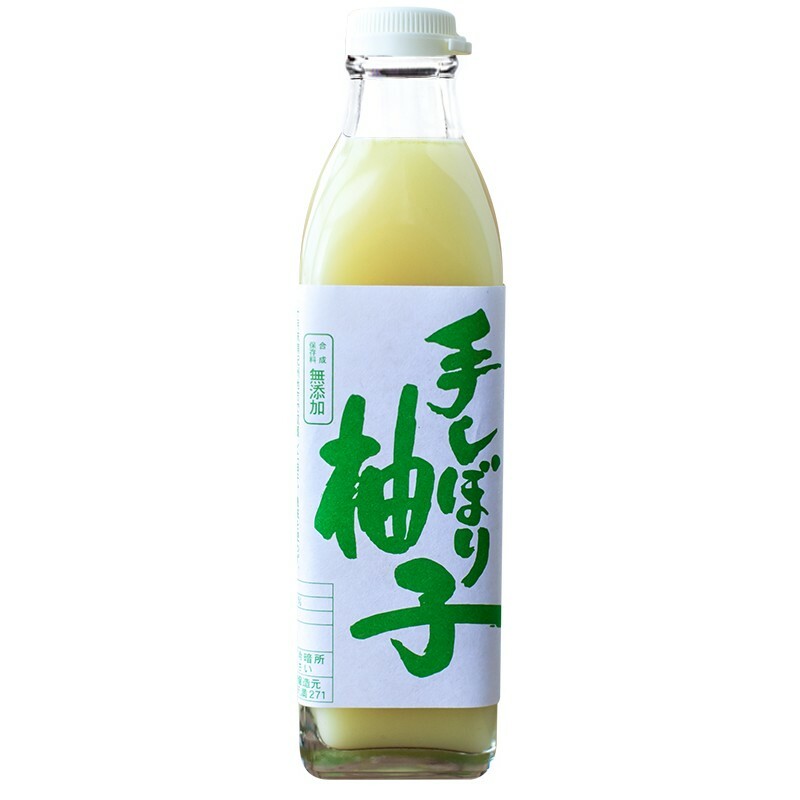 Please see one of our other yuzu juices for salt free products. 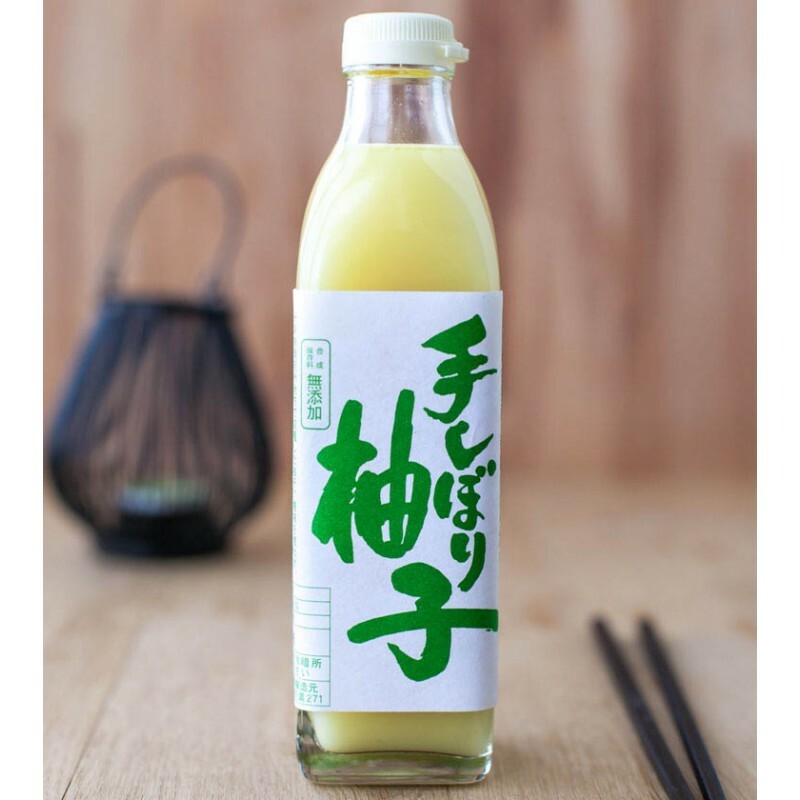 Fresh Japanese citrus juices, hand pressed and lightly salted.